It is a well-known fact that your environment can affect your mood, and thus, the quality of your work as well. If you work in an office that is boring, half-empty, or simply not suitable for your type of work, you probably won’t feel too happy about going to work in the morning. Luckily, there are many ways in which you can boost your workplace environment and increase your productivity levels as well. So, if you’d like to know how to bring your office to the next level, here are a few things you could try. 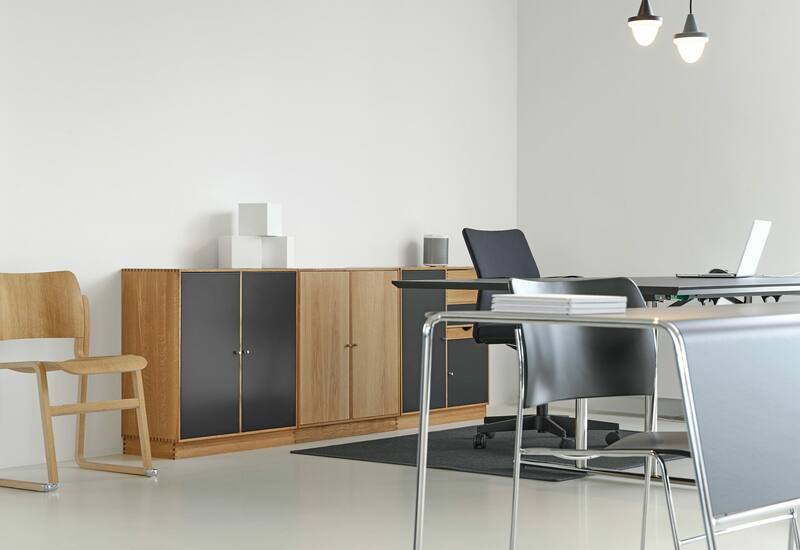 One of the biggest issues in most offices is the lack of storage and organization. This often leads to clutter, and clutter on your desk leads to clutter in your head. So, don’t let yourself become buried in papers and supplies. If you don’t have enough storage, you can create more by using shoe boxes (you can use wrapping paper to make them more visually appealing), drawer organizers, and hanging storage. If you can, and if there is room, you can also ask for a few more shelves. Having enough storage and organizing your supplies can make it much easier to find your way around the office and focus on your work. If you want your workplace atmosphere to be truly inspiring, you should try to create a space that can engage all your senses. This means that the colors should be interesting and appropriate, and the furniture items should not have too many sharp edges (they can be harsh on the eyes). Your office chair should be comfortable, there should be plenty of light, and your office should always smell nice. With that in mind, consider getting some scented candles in order to create an inspiring atmosphere. Peppermint, for instance, is good if you want to improve your focus and raise your energy levels. Just don’t forget to blow out the candles at the end of the day. If you happen to be the boss, and you want to create an engaging environment for your employees, think about consulting the professionals like Studio X. The company’s architects and interior designers can help you bring your workplace to a whole new level that is bound to satisfy all your employees’ needs. After all, nobody likes to spend eight hours a day in a gray box. If you want your employees to be happy, motivated, and loyal, you have to create an atmosphere that promotes those kinds of feelings. 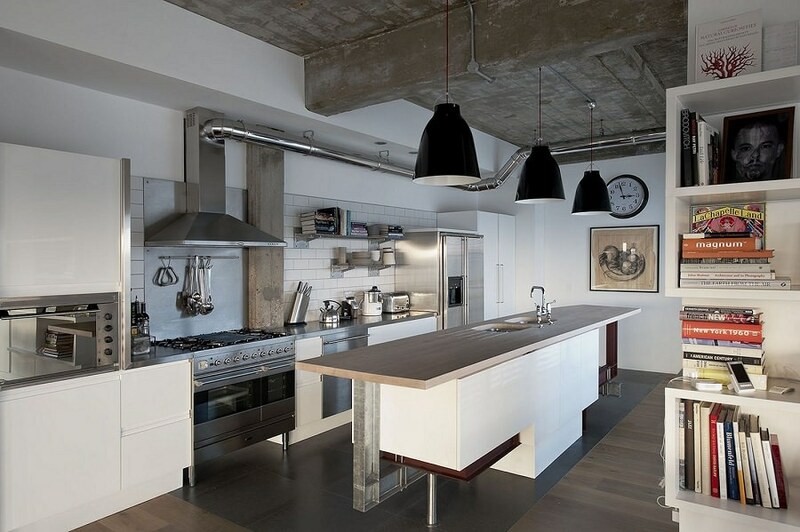 So, whether you want to create a space that will make them feel at home, or something a bit more modern, don’t hesitate to ask for a bit of professional help. As you probably already know, colors can affect your mood. 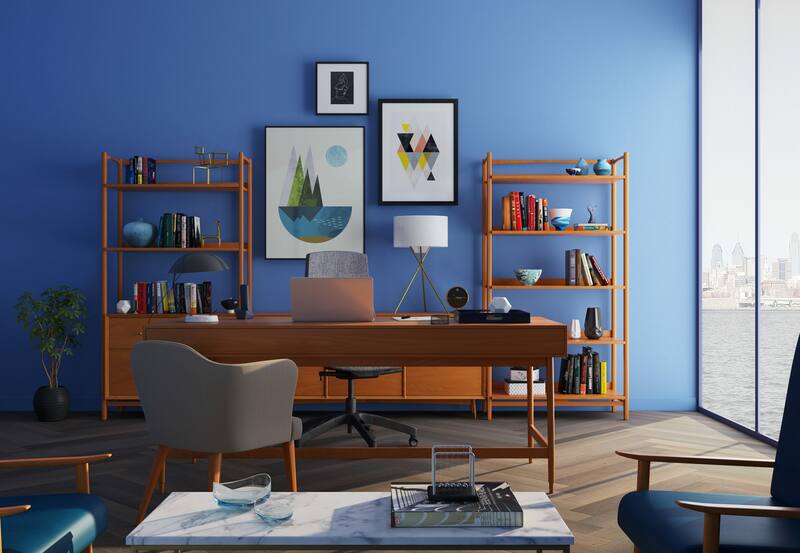 This is why it might be a good idea to paint your office in a color that you find inspiring and that matches your field of work. For example, green and blue shades usually have a calming effect, so they might not be the best choice if you work in a dynamic environment. Moreover, you don’t even have to repaint the entire office; if your office walls are white or gray, you can simply add a few accents in a brighter color to spice things up. This way, you’d maintain the balance in your office, but it would still be less bland. 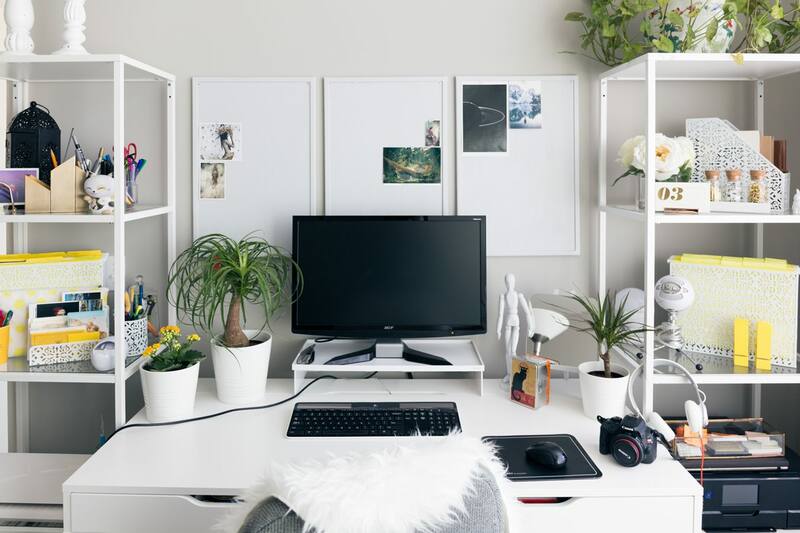 Also, if painting your office is not an option, you can add pops of color with different accessories, like flower pots, pen holders, picture frames, etc. A great way to breathe some life into your office is to add more greenery. 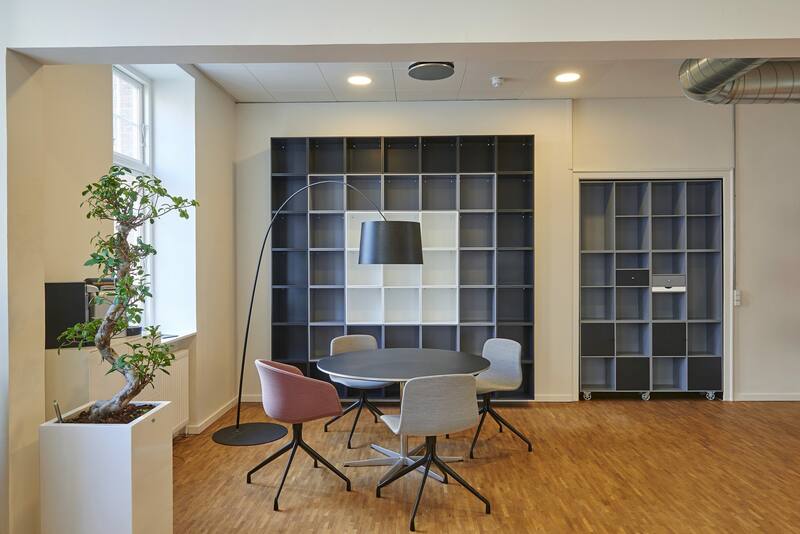 Besides being a great decorative element, research has shown that plants can improve productivity at the office. 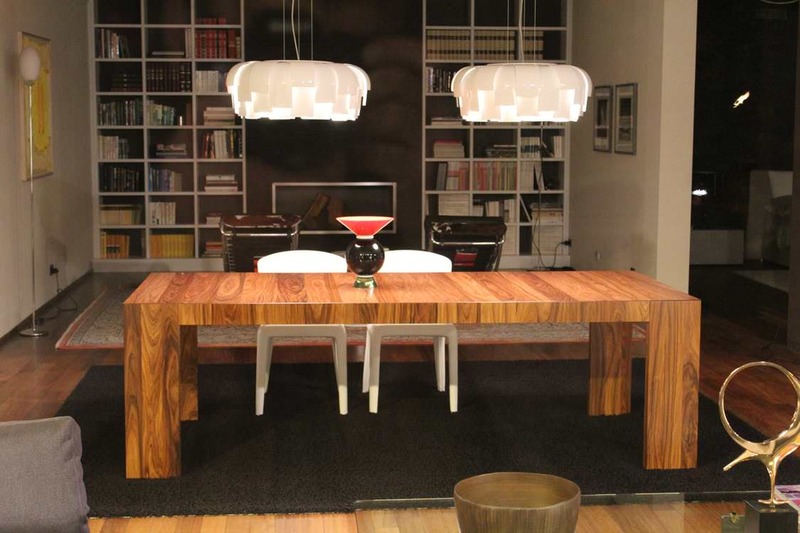 Moreover, they can also make the atmosphere feel more comfortable. Finally, they can also purify the air and make your office smell fresh. So, if you can, consider introducing a couple of potted plants into your office. If you’re like most people, you will probably spend a great amount of time in your office. Therefore, you probably want it to be as comfortable and inspiring as it can be. 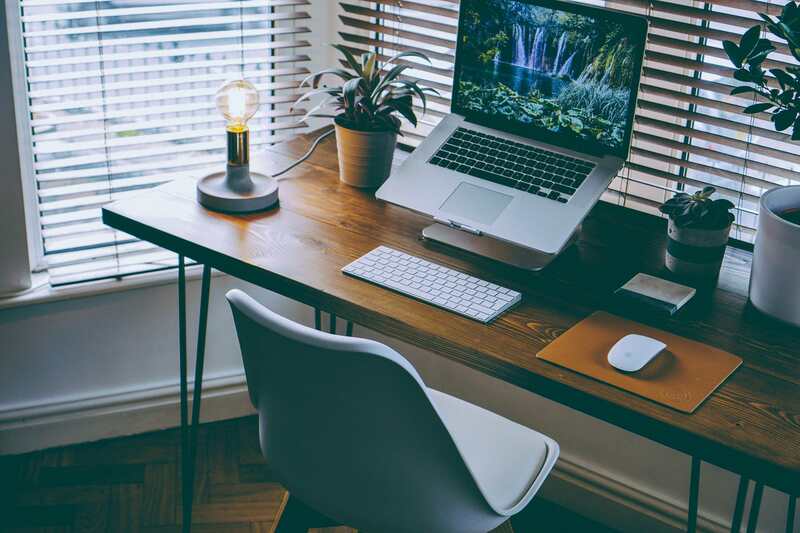 With that in mind, decorate your office by using colors, accessories, and greenery to make it more lively, and going to work is never going to be a drag. A glamorous home design can fill your space with subtle opulence, elegant organisation and tasteful glitz. It can be simple, balanced, layered and extravagant, enabling you to find design elements and tasteful decorations that will bring out the best in your home. From elegant colours and shiny details to layered materials and flattering glows, balance is the key factor that will elevate your home to a glamorous level. Wallpaper has made a comeback to the design scene, bringing the most intricate patterns, textures and colours to modern homes. In glamorous spaces, it can be used for creating enticing décor statements, transforming both walls and ceilings into focal points. In particular, textured wallpaper design can create visual interest in a glamorous home, especially when set against a neutral backdrop. You can find wallpaper with metallic finishes, inspiring florals and geometric Art Deco motifs that will embellish your home and create a whimsical look. Introducing decorative details with a gold finish can create a truly glamorous ambience. Even just a few details can be enough for creating a dazzling effect in your home. Gold features such as extravagant lamps, mirror frames, decorative bowls and hardware can style up your space in a heartbeat, elevating a subtle design. You can also embellish your furniture with gold-painted fabric for an extravagant vibe. Transforming your space into an opulent sanctuary can be quite simple and budget-friendly. If you want to add glitz and glamour to your space, you can replace your matte fixtures with glossy ones. It doesn’t have to be a gold finish – you can find a glossy paint and give your matte cabinets a chic makeover. Glossy cabinets will give your kitchen a luxurious look at an affordable price. You can use different metallic finishes, both warm and cool, for stylish accent details and decorative statements. Whether you want to create an inviting, opulent atmosphere or a décor statement in the living room, lighting can be the perfect solution. For instance, Sydneysiders often use lighting fixtures to create a wow effect in their homes, focusing on unique styles and glamorous designs. Various popular lighting stores in Sydney offer even customised designs that can provide the interior with an authentic character, working as mesmerising focal points. 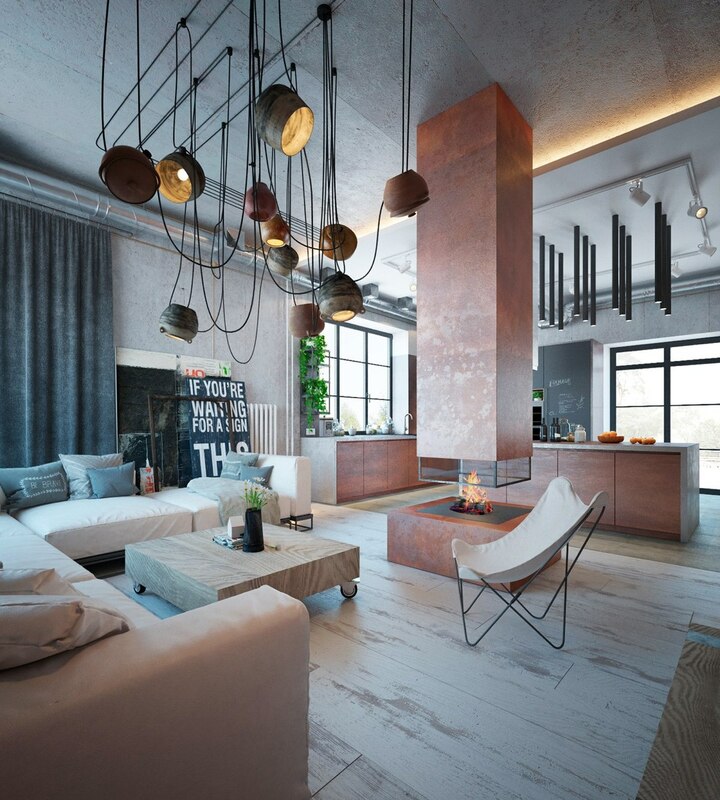 Thus, you can also let a stunning pendant or a crystal chandelier take the centre stage in your living space, setting the mood and elevating your home décor. Elegant, formal spaces are often characterised by symmetric and balanced designs that create an ambience of harmony in a home. Opting for a symmetric furniture arrangement or decorative embellishments can help you introduce such subtle elegance to your home, as well. From identical armchairs placed opposite one another to paired up bedside lamps, symmetry will help you give your home visually balanced appeal. From ornately designed to unusually shaped, mirrors can be another stunning accessory in a lavish home. 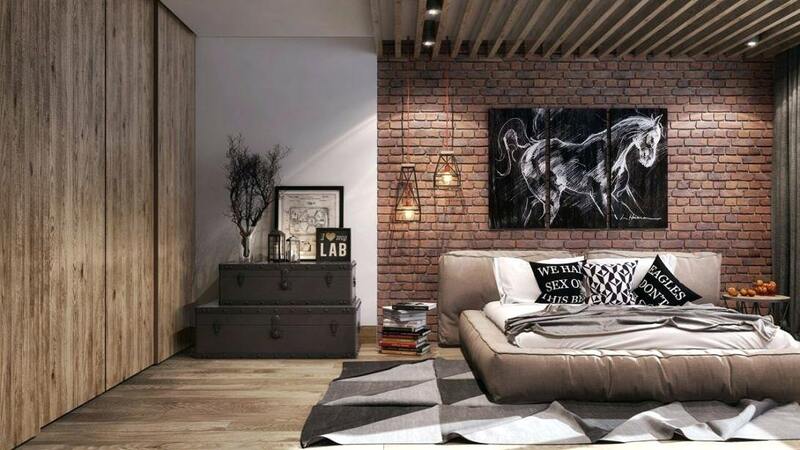 Not only can they elevate your home décor with their stunning design, but they can also fill your space with more light, making it feel more open, airy and elegant. A detailed mirror above the fireplace can be used as a magnificent replacement for artwork while in the bedroom, it can be used as a mesmerising statement. You can use mirrors to introduce different finishes to your space, creating even surprisingly sophisticated combinations of silver and gold. While all colours can be given a glamorous flair, certain shades exude sophistication and elegance. For instance, rich velvet details in deep blues, reds, greens and purples can create a royal look in your home. Whites, greys and beiges can create an understated, yet opulent look, especially when complemented with sumptuous materials and metallic details. The forever-popular black-and-white combo is a timeless choice that can bring in a sense of monochromatic elegance to your home. From glossy finishes, stunning accents and ornate designs to mesmerising statements, symmetric arrangements and sophisticated colours, different elements can help you glam up your home without creating an overbearing, kitschy look.